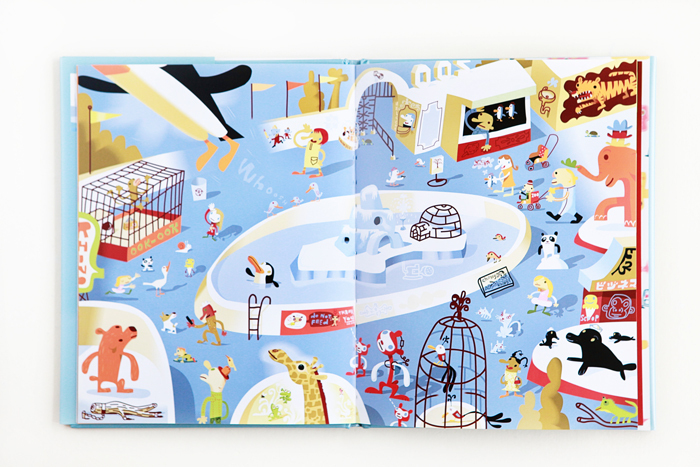 Penguin Dreams by J. Otto Seibold and Vivian Walsh. 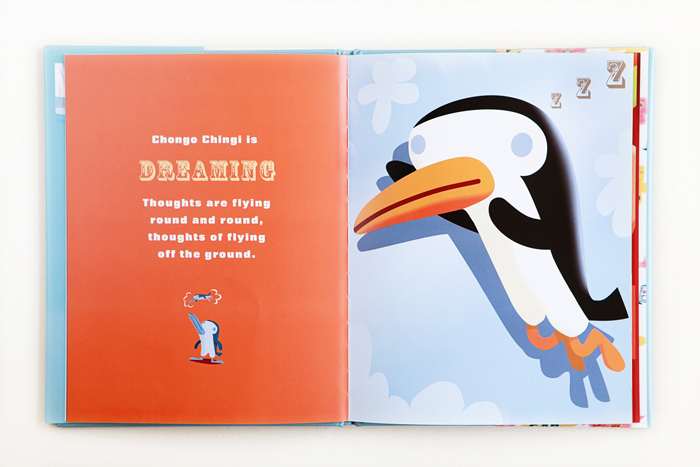 It’s a story of a penguin who has a dream that he can fly—the most awesome dream ever. I was pretty excited to find a copy of Penguin Dreams at Green Apple Books when I was living in San Francisco. In between spending innumerable studying hours and working when I was in grad school, I loved making a quick stop at Green Apple whenever I got the chance. You just never knew what you would find—part of the magic of secondhand bookstores.